Sunroof, NAV, Leather Seats, Satellite Radio, iPod/MP3 Input, Onboard Communications System, Back-Up Camera, BOWERS & WILKINS DIAMOND SURROUND SOU... WHEELS: 20 X 8 FR & 20 X 9 RR M D... HEATED STEERING WHEEL, LUXURY SEATING PACKAGE, Turbo, All Wheel Drive, PREMIUM PACKAGE 2. AND MORE! Leather Seats, Navigation, Sunroof, All Wheel Drive, Back-Up Camera, Turbocharged, Satellite Radio, iPod/MP3 Input, Onboard Communications System, Keyless Start, Dual Zone A/C, Smart Device Integration, Hands-Free Liftgate, Blind Spot Monitor. 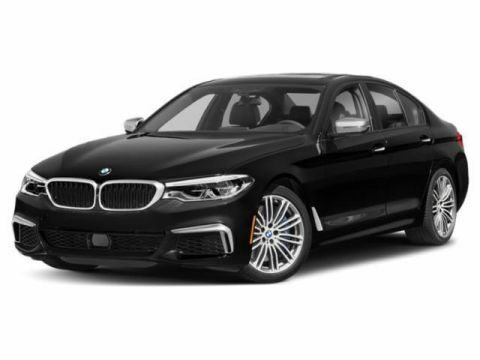 BOWERS & WILKINS DIAMOND SURROUND SOUND SYSTEM, PREMIUM PACKAGE 2 Head-Up Display, Wireless Charging, Enhanced USB & Bluetooth (ZEB), Gesture Control, LUXURY SEATING PACKAGE Front Ventilated Seats, Front Massaging Seats, WHEELS: 20 X 8 FR & 20 X 9 RR M DOUBLE-SPOKE (Style 668M), Tires: 245/35R20 Fr & 275/30R20 Rr Run-Flat Performance, HEATED STEERING WHEEL. 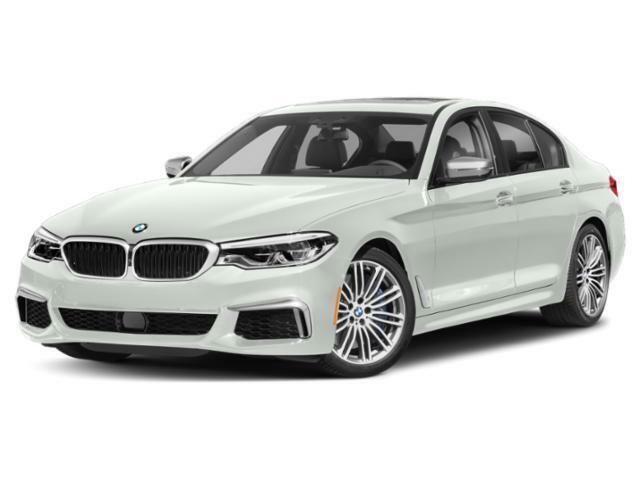 BMW M550i xDrive with Alpine White exterior and Mocha Nappa Leather interior features a 8 Cylinder Engine with 456 HP at 5500 RPM*.